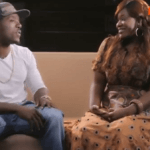 On Today’s Throwback, we bring to you Kukere one of the biggest songs of Iyanya’s career. 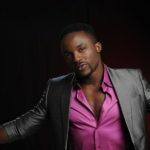 Kukere is a 2012 single by Iyanya which falls under his 2013 sophomore album titled Desire. 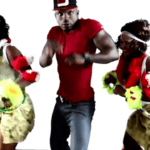 The story of Kukere began after Iyanya visited his hometown of Calabar and seeing people’s affection for the Etighi dance, he decided to do a song that would popularise the dance that originated in Calabar. He teamed up with producer DTunes and recorded “Kukere”, a single that achieved global success, particularly in Nigeria, Ghana and the United Kingdom. 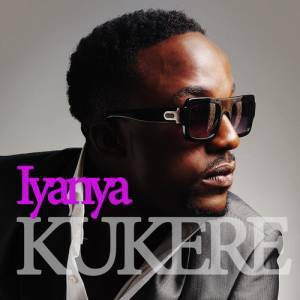 Iyanya – Kukere“THROWBACK: Iyanya – Kukere”, 5 out of 5 based on 1 ratings. 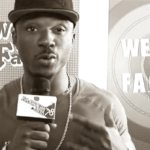 VIDEO: FACTORY78 – Iyanya (Kukere) Interview / Live performance. 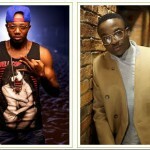 Iyanya and D’Tunes to Collaborate on New Album?